HP Agilent 5334A/B Universal Frequency Counter. Leitz Wetzlar Microscope S Type Binocular Head 512661. Everyday, Biotech 365 brings you information about Biotech and Biopharma Companies, Biotechnology Tools, Bioinformatic tips, Biotech Marketplace UK, etc…To receive weekly notifications about the last articles added to Biotech 365, please register to our Newsletter. And please Follow Biotech 365 on Twitter Biotech 365 and LinkedIn Linkedin Biotech 365 … thanks !!! 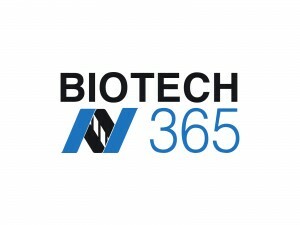 Biotech 365 – Every day, Biotech-365.com brings you information about Biotech Companies, Biotech Tools and Biotech Videos ! Biotech 365 : sharing Biotechnology knowledge ! Biotech 365 website = Biotech-365.com , the only official website for Biotech 365 !! !